With over 260 sports centres in 7 European countries, HealthCity is one of the fastest-growing sports companies in the fitness industry. This success is achieved by working with a team that always looks ahead and is open to new ideas, new opportunities and new professionals. 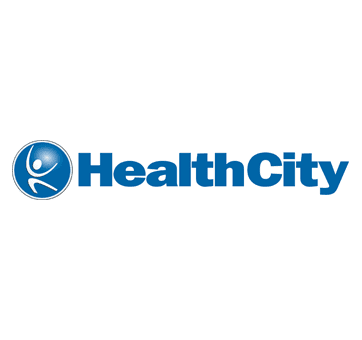 The HealthCity Clubs are totally committed to quality and service, and that is the key to Healthcity’s continuing success!